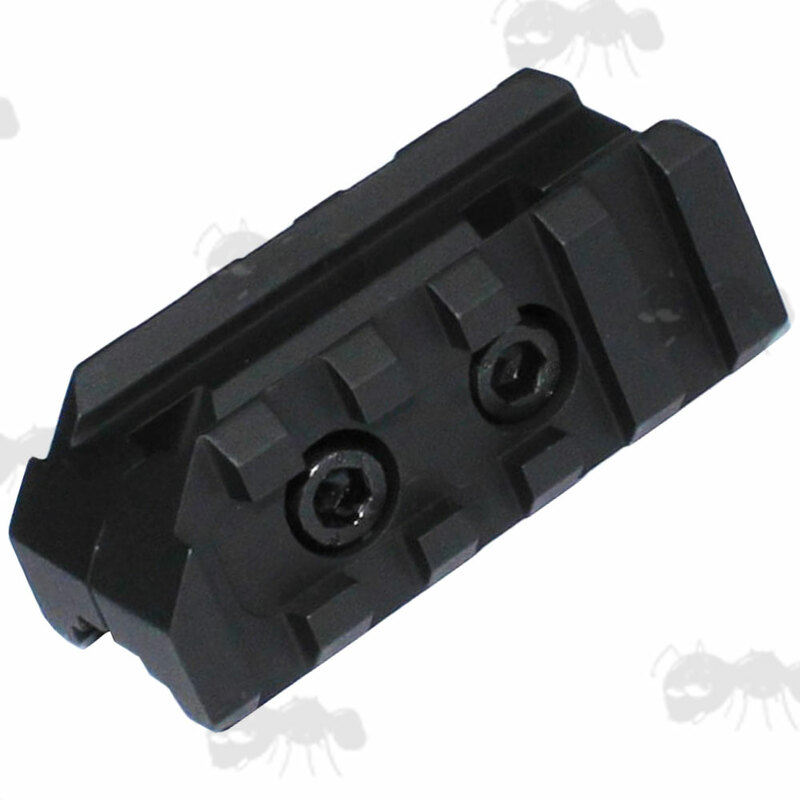 For AR-15 / M4 / M16 style rifles. 55mm / 2.2 inches long. Provides two weaver / picatinny rails for tac torches, lasers and grips. 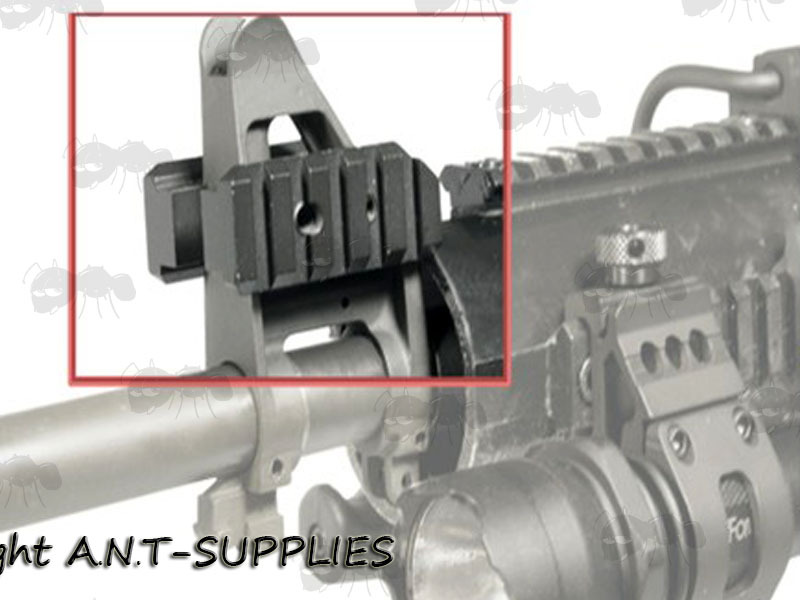 Also available ~ Tri-Rail Front Sight barrel mounts.